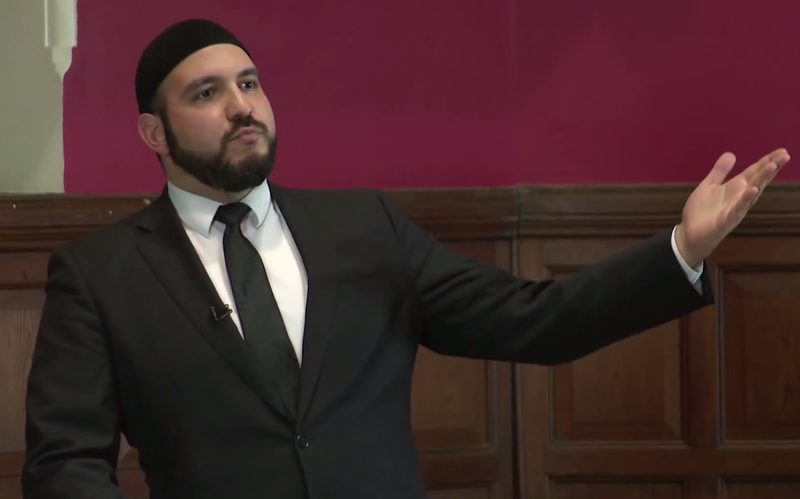 I’ve been invited to present an important lecture at the University of Bournemouth on the concept of Caliphate in Islam, and what a real Caliphate would look like in the modern Muslim world. The discussion will include a brief discussion of the falsity of the claimed ‘caliphates’ of ISIS and the GIA before them. A real caliphate is not only the most important collective obligation facing the Muslim world today, but the only solution to bring about peace, prosperity, tolerance, pluralism, unity, freedom from foreign control, but also economic, technological and educational progress. It will also be demonstrated that a real Caliphate is not a threat to the world, but actually an ally to the poor, needy, the oppressed and all those who desire justice, Muslim or non-Muslim.